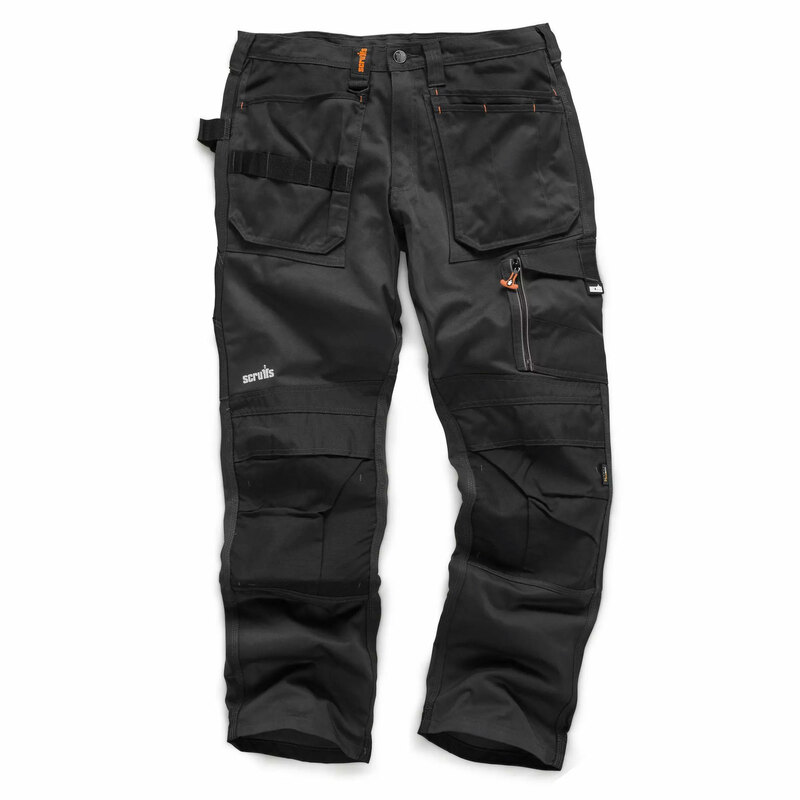 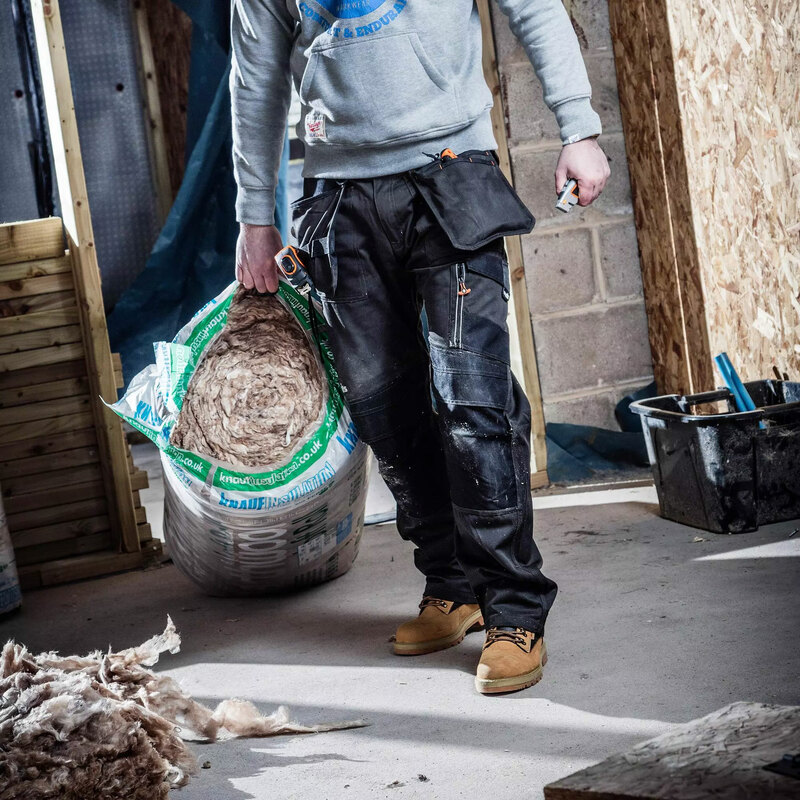 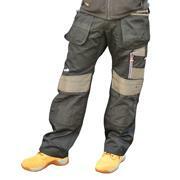 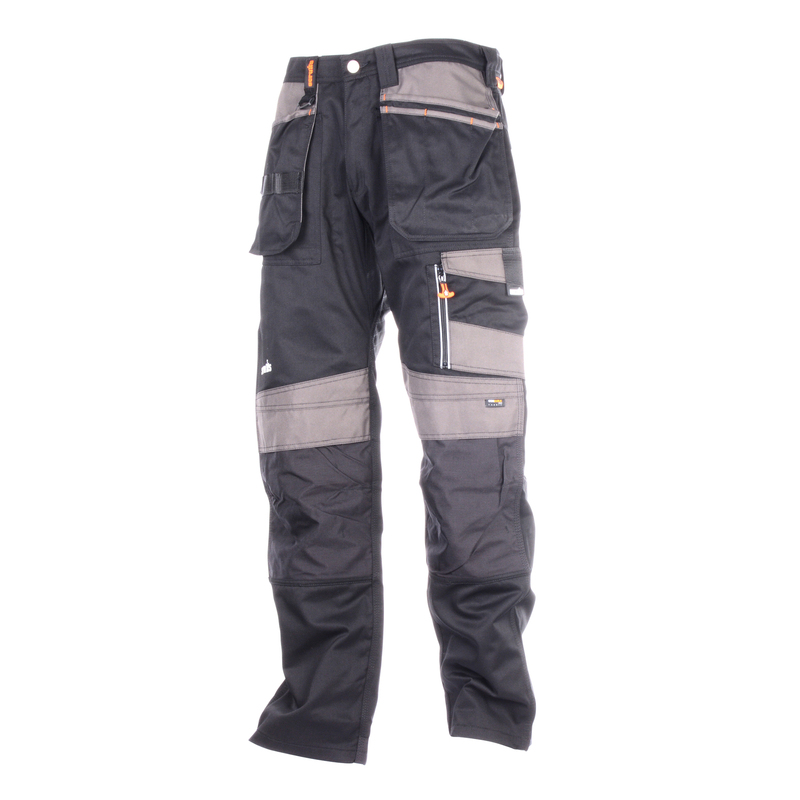 If you're looking for a high quality, practical yet stylish work trouser then look no further. 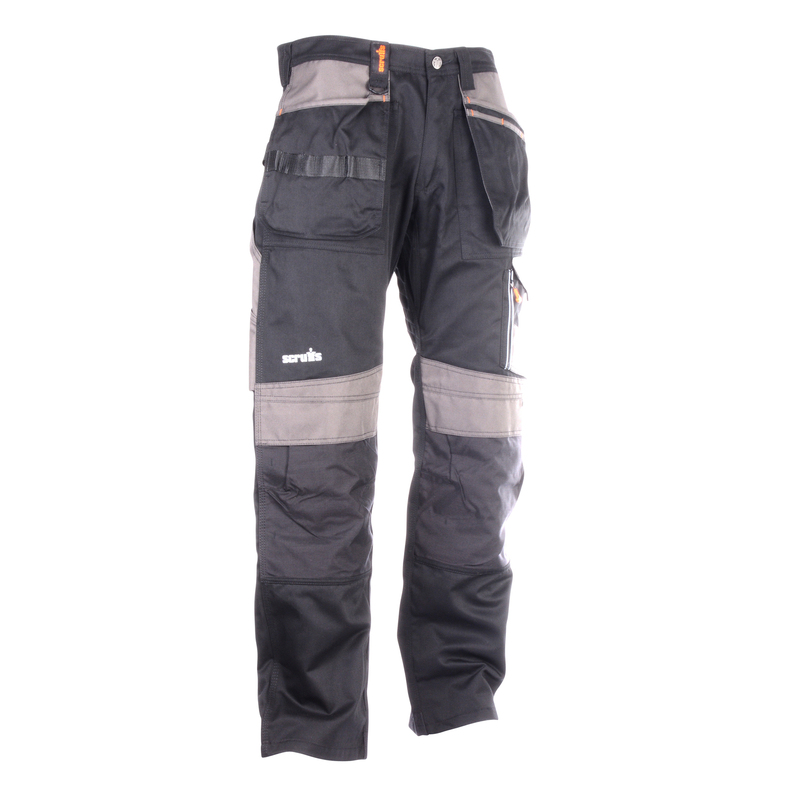 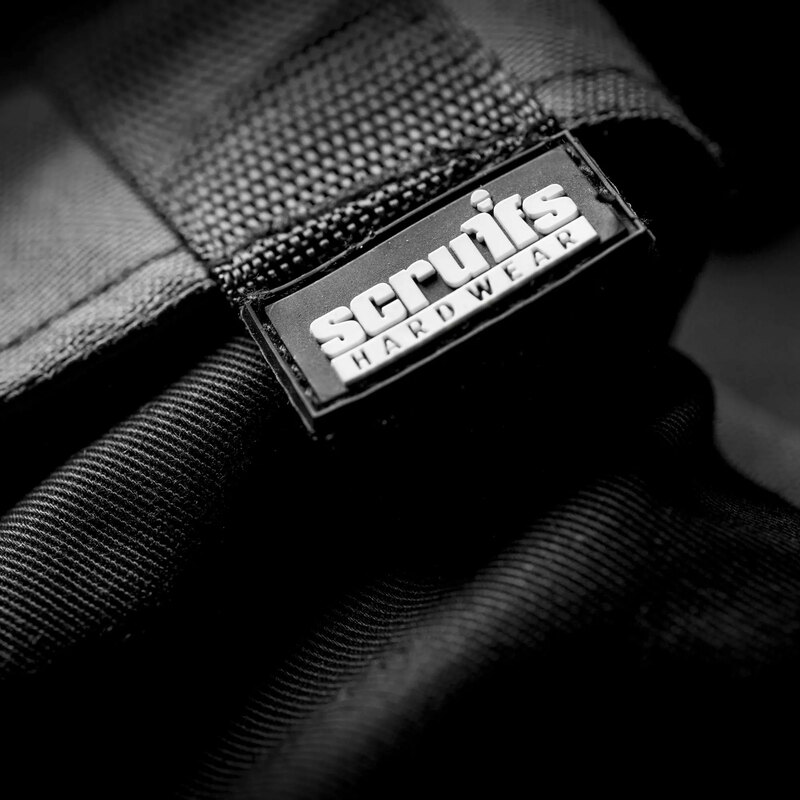 3D Trade trousers are designed using Scruffs curved leg 3D ergonomic fit to give the wearer a comfy fit for ease of movement. 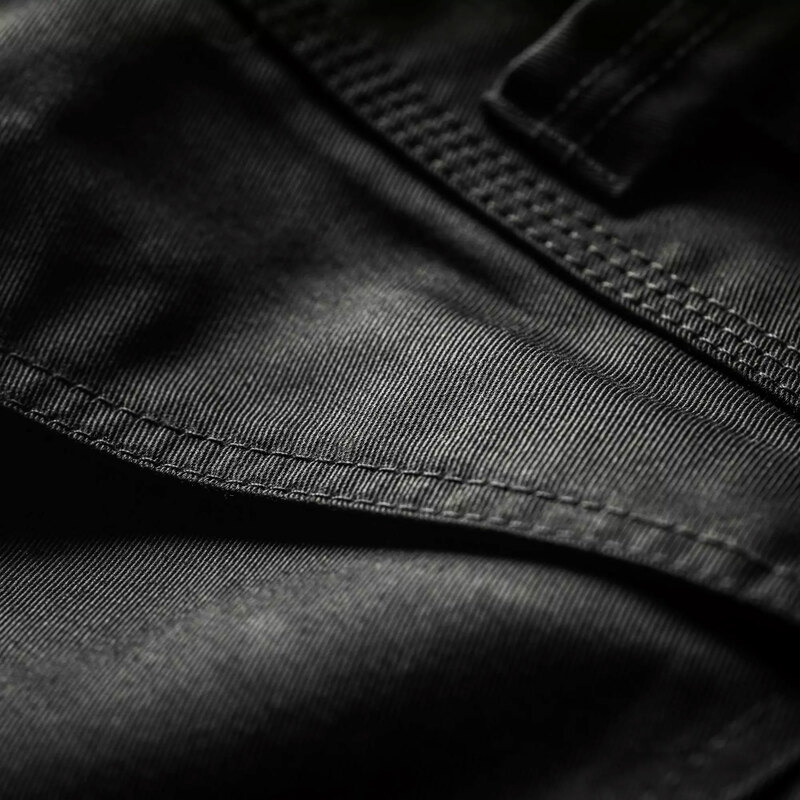 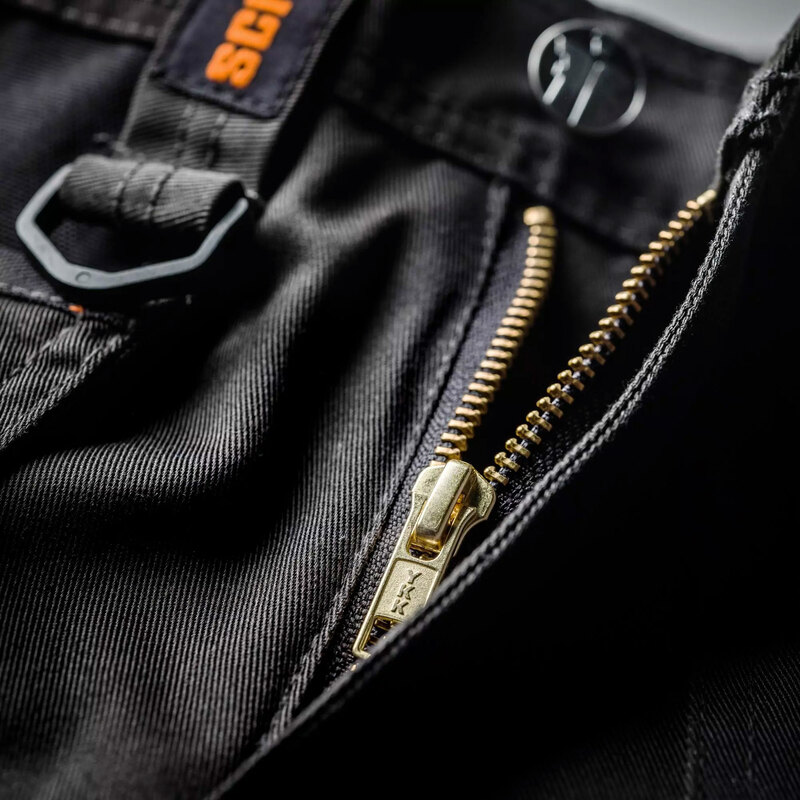 These hardwearing work trousers with contrast reflective detailing have tuck away holster pockets, a self-fabric gusset for movement, reinforced nylon hem & triple stitched seams in stress points, where its needed most. 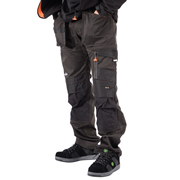 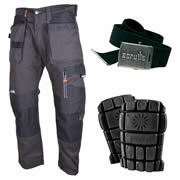 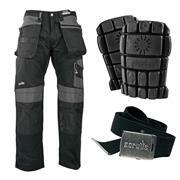 Featuring top loading Cordura® knee pad pockets, YKK zips, hammer loop, pen pocket, mobile phone pocket & ruler pocket. 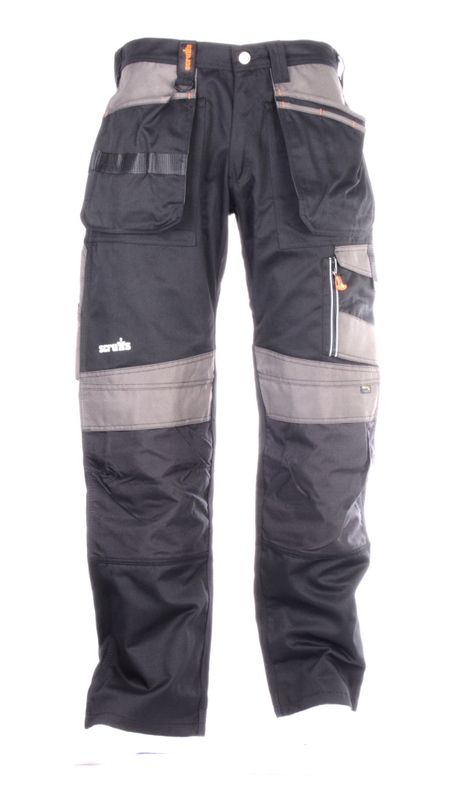 Available in 31" & 33" leg. 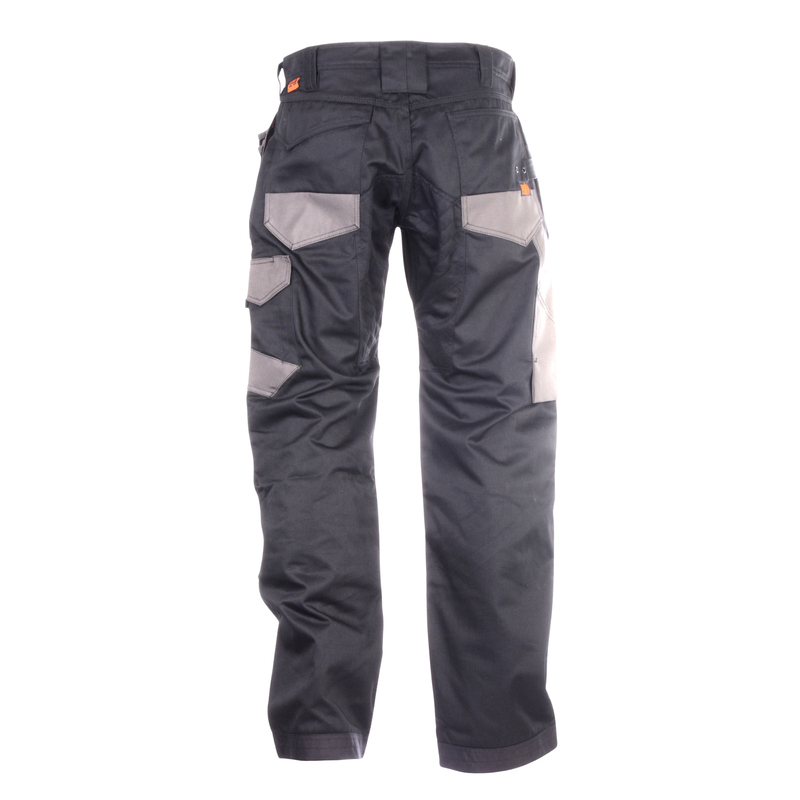 Fabric: 65% polyester/35% cotton, 280gsm material weight.